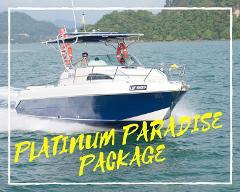 Enjoy all that Paradise 101 has to offer. 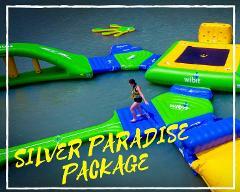 Select our Silver Paradise Package which includes: Banana Boat, Boat Thrill Ride, Zip Line Experience, Aqua Park, One Cocktail or Mocktail,Kayak Fun, Fishing from the lower deck and Sunset View. 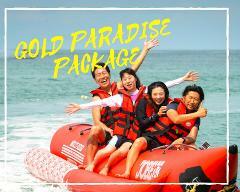 Enjoy a selection of exciting activities from our Gold Paradise Package which includes Banana Boat, Boat Thrill Ride and a Zipline Experience. Enjoy the selections Play, Relax and Refresh. Our top package for the most demanding customers. 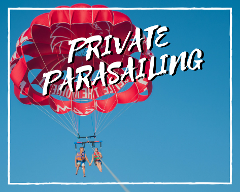 Experience the top experience on our island with the Platinum Paradise Package, including all our main activities as well a personal concierge to attend all your requests. 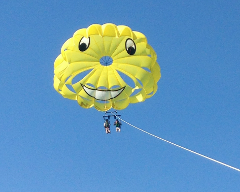 Enjoy a luxurious romantic ride through the air. 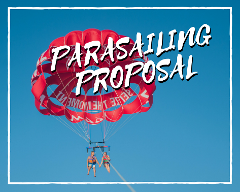 There's nothing quite like sharing a private moment and a view of the shoreline hundreds of feet above the ocean waves, so why not make the ride even more memorable with a mid-air engagement! 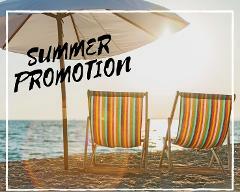 With summer hot on your heels start planning for that unique adventure: the beach bonfire party, family time, hanging out with friends and catching some rays!